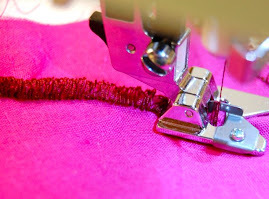 Stitchery is my term for learning to use stitches, needles, threads, fabrics, trims and anything sewing related to enhance your sewing projects. 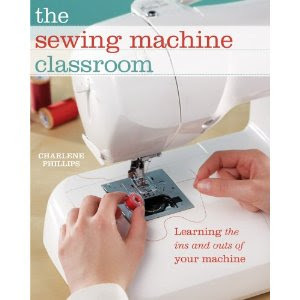 It is all about having fun with your sewing machine and learning in the process. What can you do with the wing needle? What threads give you the best results? How else can you do it? Always think outside the box and outside of rules. 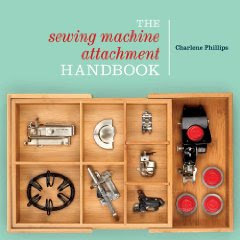 Yes, there are rules about which needles and threads to use with certain fabrics. Play around though even within those best suggestions. You never know what you will create! 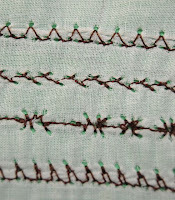 I just wanted to stitch out some patterns using the wing needle and various threads. I do like the effect on batiste fabric. It is one of the softest and most flowing fabrics! Very lightweight, sheer. Perfect for petticoats (yes, they still wear them! ), linens, and so much more. I used 100% cotton batiste, and 100% cotton brushed batiste. Just a little difference in each, but I didn't note any difference in the wing needle stitching. I plan to get more of this lovely fabric! Several yards just isn't enough to use when the whim hits! I will share some of my results and a little about each one. You decide what you like and go for it! Play around with your tension. I found the batiste, since so sheer, could tend to pucker a tad. I devised ways to avoid this and ended up with some fun trims. I have some tips at the very end. This is two pieces of batiste fabric. If I were adding this to a hem or the edge of a sleeve, this would be perfect. 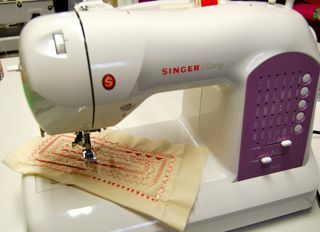 Various stitch patterns on my Singer Curvy. 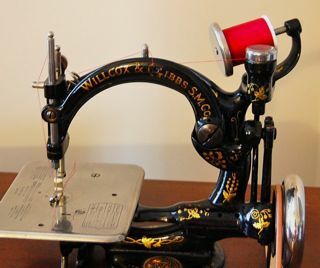 Have a vintage machine with zigzag or cams? Perfect! Give the wing needle a try. 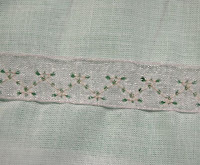 By making a small sampler of your stitches, you will quickly see which one you like the best. Notice some pulling of the fabric in the center photo? The darker thread is 100% cotton, 40 weight. The lighter thread is Mettler Metrolene and I certainly loved how light and sheer the thread is - perfect for the lightweight fabric. 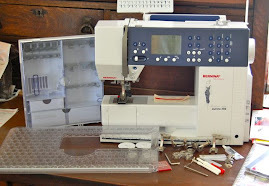 I have used in when quilting and very happy to see the results with the wing needle. Single layer of batiste fabric. Placed organza lace onto the batiste fabric. Placed the organza lace underneath the fabric. I could have used any sheer backing, the lace was just handy. Sewing directly onto the organza lace. Work with the tension and the stitch length. With the batiste fabric I reduced the tension by one number. That will change depending on the type of fabric you use. Remember when changing to a new stitch pattern make sure the needle doesn't hit the foot on the left or right swing. 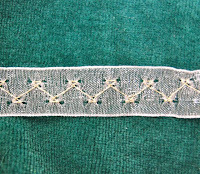 Follow through the stitch pattern as the first two stitches may still not be the farthest swing. I used my open toe foot. It gives me a nice clear view of my stitches, and provides ample space for the left and right swing. I liked the "stability" when doubling the sheer fabric, or placing the organza lace on top or underneath. The stitch "holes" still came through but without fear of puckering. If you change thread type, always test the tension again. BEST TIP! Enjoy what you are doing, relax, and have fun with your STITCHERY! 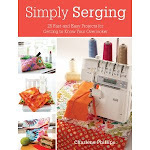 I plan to use a heavier cotton thread, and work with some other fabric types. Almost ready to add the trimmings to a summer pinafore! Have you tried your pintuck foot and twin needle with the batiste fabric? Lovely! Maybe share some tomorrow.